Today, children are suffering from a lack of human guidance. They exist in a virtual world of texting and social networking sites. Their role models live in cyberspace, doling out advice, instilling cyber-values, and beliefs. Cyberspace is an exciting world where anything can happen, and kids can be who they want to be. It can be a magical world where they can meet new friends. Unfortunately, some have used this space to exploit others. Masquerading as friends, virtual predators seduce children and alter their lives forever. What is the role of our educational systems in supporting these children as they navigate the problems of self, community, family, teachers, Internet, and cell phones? The follow-up question is, “Are children receiving the best education to prepare for the challenges of life, people, and education?” This question resonates loudly among government agencies, educators, health care providers, and parents, especially in the wake of the Newtown tragedy, as well as the manhunt in CA. I believe the core of this debate centers on defining “education and the role of schools.” The role of education has always been to prepare the next generation’s workforce, to sustain our economy, and to keep the government going, among others. This is my area of interest, and I hope to share my thoughts on this topic in a two-part series. The emphasis is on upstream interventions and the universal promotion of health and well-being in schools. Dr Jurriann M. Peters: Why Was A Neurophysiologist Involved In Justina’s Care? Thank you. I appreciate the compliment. Spent many hours creating comprehensive educational programs to integrated SEL (social, emotional learning) and positive school climates. wasn’t important enough to Google. 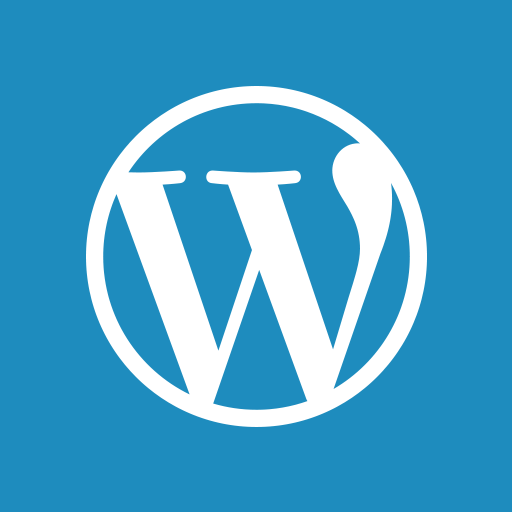 WordPress and google have both WYSIWYG editors and HTML. It helps to know some HTML and CSS. All are templates with limited flexibility to customize. Thank you for the tip and thanks for stopping by….I do need to work on that optimization…. and I need HELP!